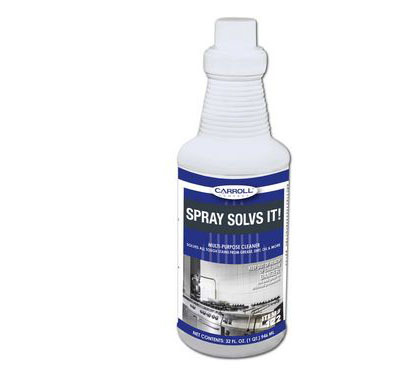 Water-based solvent cleaner rapidly dissolves dirt, grease, and other soils. Quickly penetrated, loosens, and suspends soils to ease removal without the use of abrasives. This product is compatible with most washable surfaces. Twelve 1-quart containers per case.